sixstarbernie has no other items for sale. Subaru OEM Parts - Shop Now! 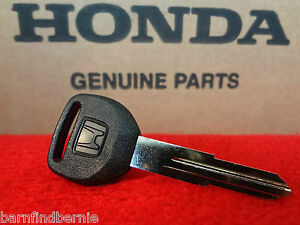 Honda OEM Parts - Shop Now! Toyota OEM Parts - Shop Now! Mazda OEM Parts - Shop Now! Very happy with my item. Fast shipping. 5 star seller!